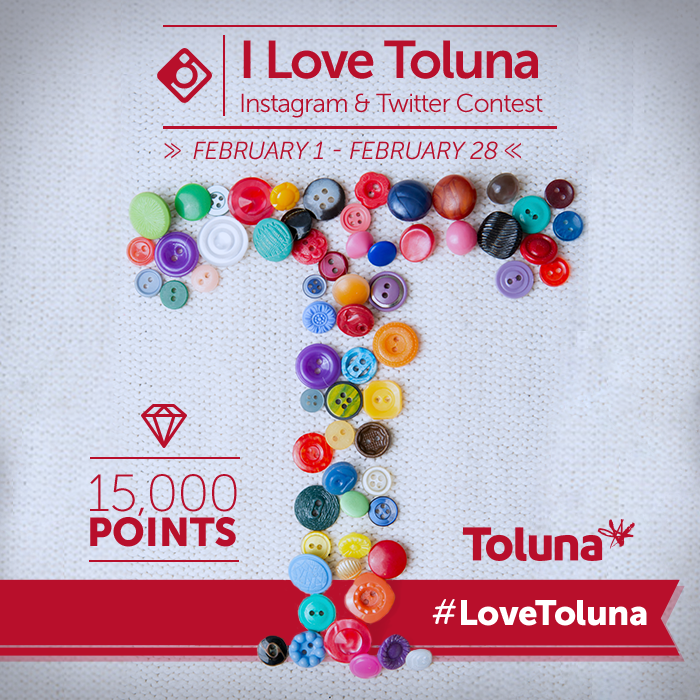 Show off your creative style and your love for Toluna, in our latest Instagram and Twitter contest: #LoveToluna! As always, there will be two winners who take home 15,000 points each – one selected from Instagram and the other selected from Twitter. 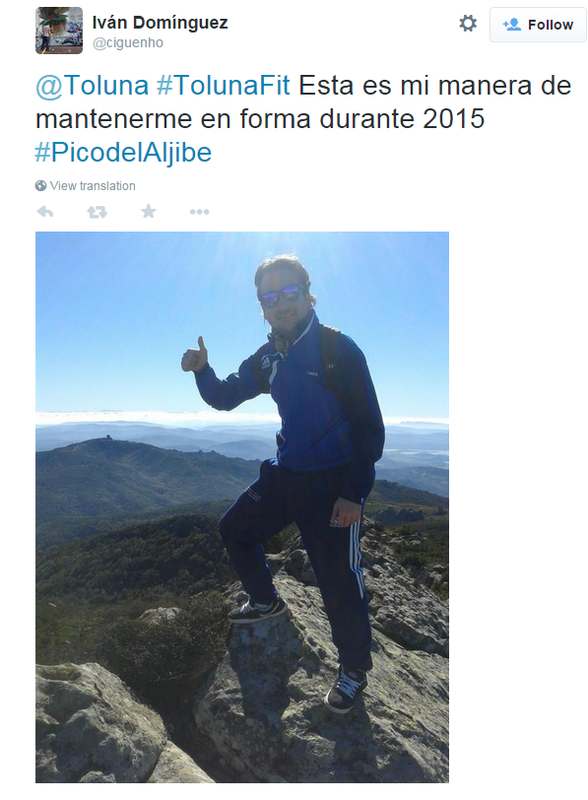 And we’re proud to announce the January Instagram contest winners of #TolunaFit: @ds_marti from the Instagram entries, and @ciguenho who entered via Twitter. Best of luck to those entering #LoveToluna! *Promotion Rules: Winners will be selected at random by March 5 2015 at 5pm EST and must follow directions of the contest. The member must have a Toluna.com account or be willing to create an account to receive the points. Points will be awarded to winners within 5 days after the contest has ended and will be uploaded directly to user’s accounts. 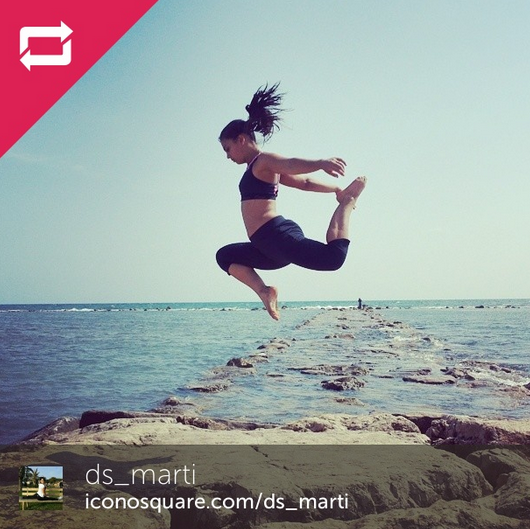 The winner will be notified on their Instagram or Twitter entry that they have won. Posts must not contain any language that is obscene, insulting, threatening, abusive, harassing, defamatory, libelous, untrue, misleading or invasive of someone else’s privacy. Toluna reserves the right to review all posts for content, and withhold bonus points from any user violating the rules mentioned above.